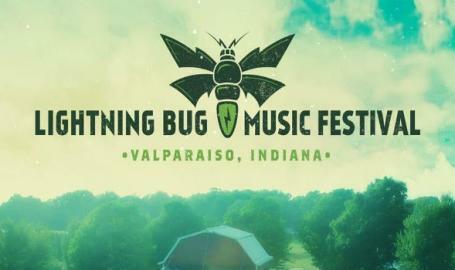 Lightning Bug Music Festival is a family friendly event held at beautiful Sunset Hill Farm County Park. 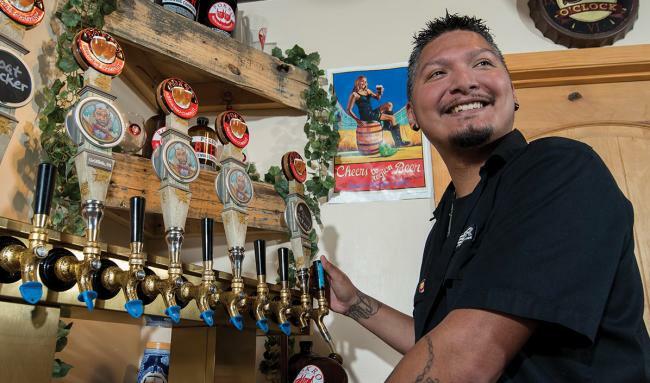 A celebration for music lovers, Lightning Bug also features regional craft beer and wine, kids’ program area and a food truck village serving up fresh, local fare. Gates open at 11:30 a.m. Music begins at noon. 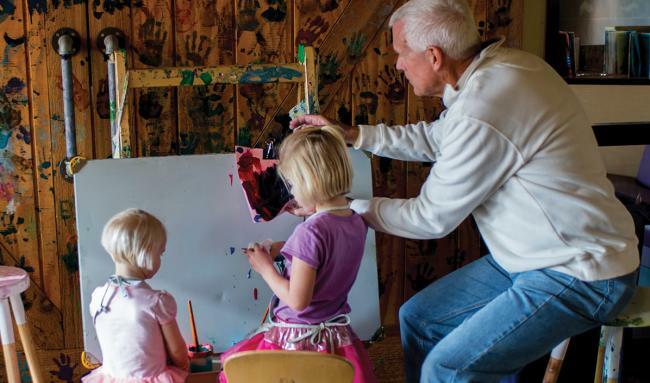 Kids 12 and under free with purchase.